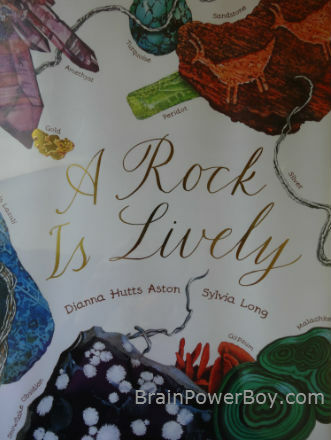 A Rock is Lively by Dianna Hutts Aston, illustrated by Sylvia Long, Chronicle Books, 2012. 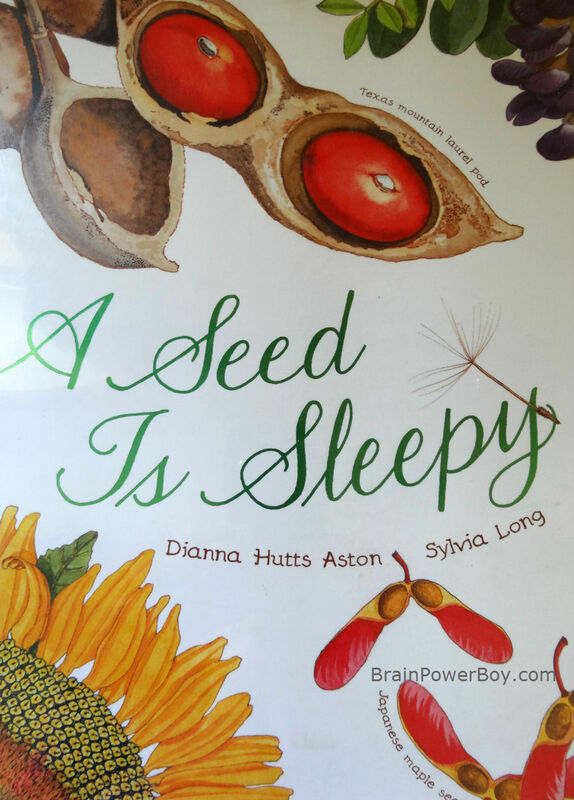 Dianna Hutts Aston and Sylvia Long have written several books together and they are all wonderful. Their new addition A Rock Is Lively is no exception. 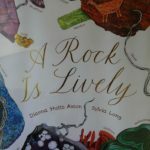 The topic is interesting—who doesn’t love beautiful rocks—and the book is highly visual. 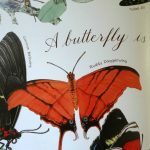 This is a book that is worth purchasing and treasuring. A Rock is Lively is both informative and poetic. 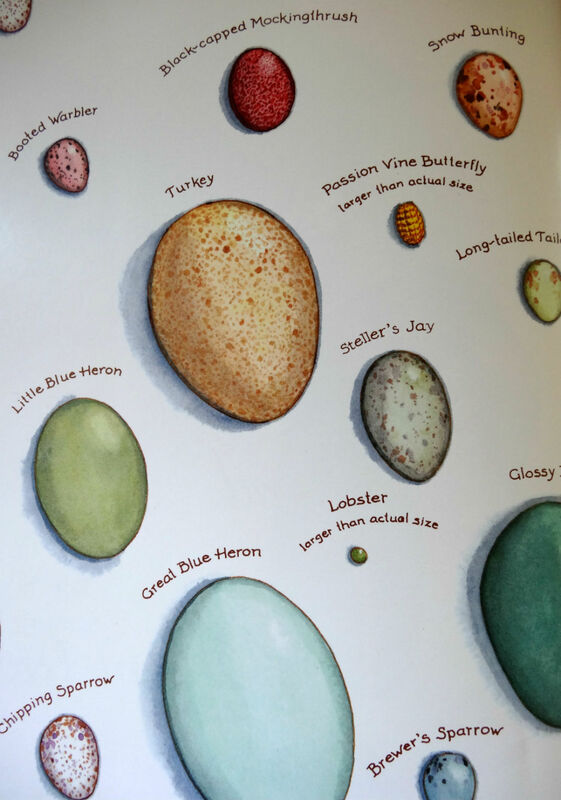 Each illustrated rock is labeled. 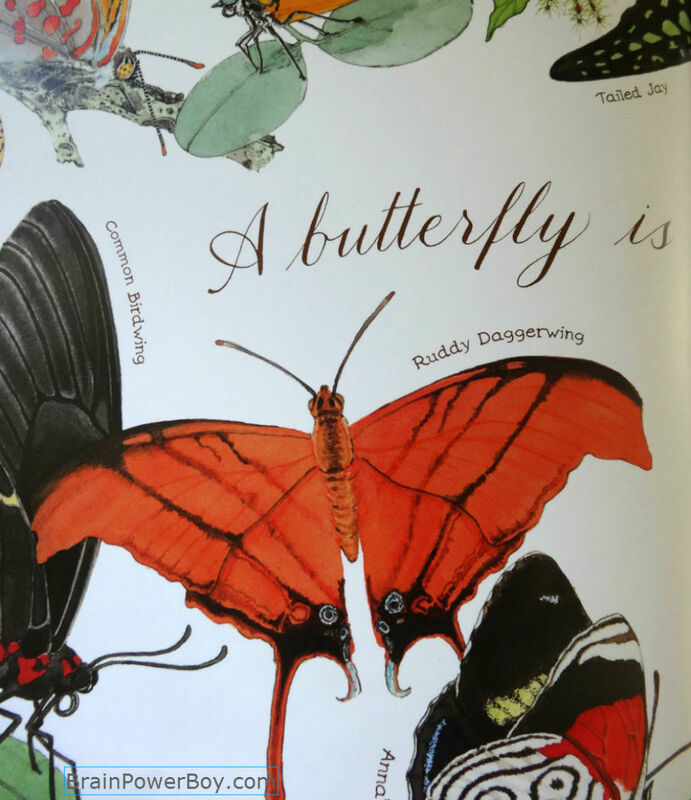 The colors on the pages are vivid and the drawings spectacular. They show rocks in outer space, below the ground, and as tools. They tell what rocks were used for in the past and what they are used for today. 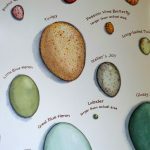 A Rock is Lively joins An Egg Is Quiet , A Seed Is Sleepy , and A Butterfly Is Patient . Each book is similar in style and they make a lovely series. 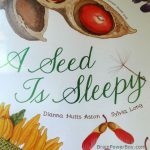 These books can be brought out year after year to learn from, to explore, to enjoy. Your boy may like to draw from them as well because they have such fine details. A Rock is Lively is also available in a Kindle version.